Tom is a partner in the Firm’s Litigation Department, where his practice includes representation of clients in connection with complex commercial, professional, employment and real property disputes. He practices in and appears frequently before Connecticut’s state courts, in addition to his representation of clients in federal court and before private arbitral tribunals. 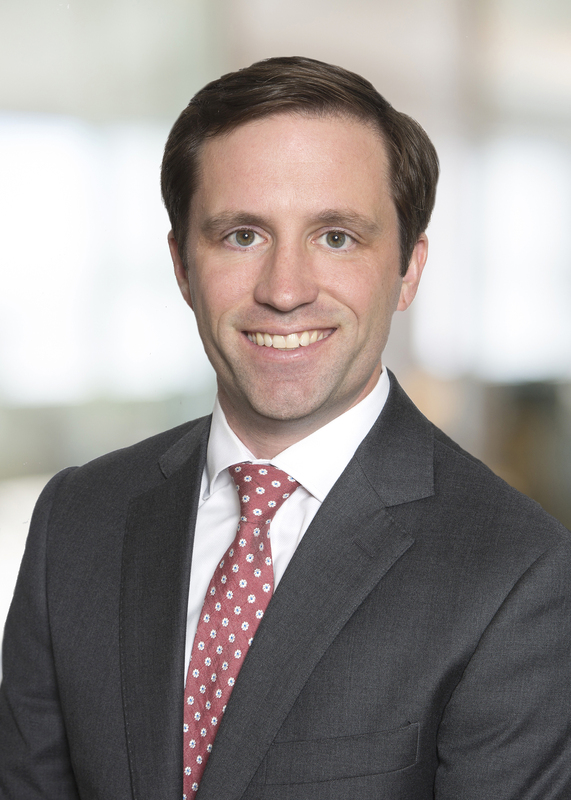 Prior to joining Whitman Breed, Tom was an associate in the New York offices of Winston & Strawn LLP, where he focused on representing accounting firms in professional liability matters, SEC investigations, bankruptcy-related litigation, and class actions alleging violations of the federal securities laws. Tom, a lifelong Old Greenwich resident, served as President of the Greenwich Bar Association for the 2014-2015 year, and on its Executive Committee from 2010 to 2016. Tom is a board member of Family Centers, which offers education, health and human services to children, adults and families in Fairfield County. He also serves as General Counsel and Secretary to Greenwich Youth Lacrosse, one of the premier youth lacrosse programs in Fairfield County and among the largest programs in the United States.